GRANRODEO is a duo formed by KISHOW and e-ZUKA in 2005. 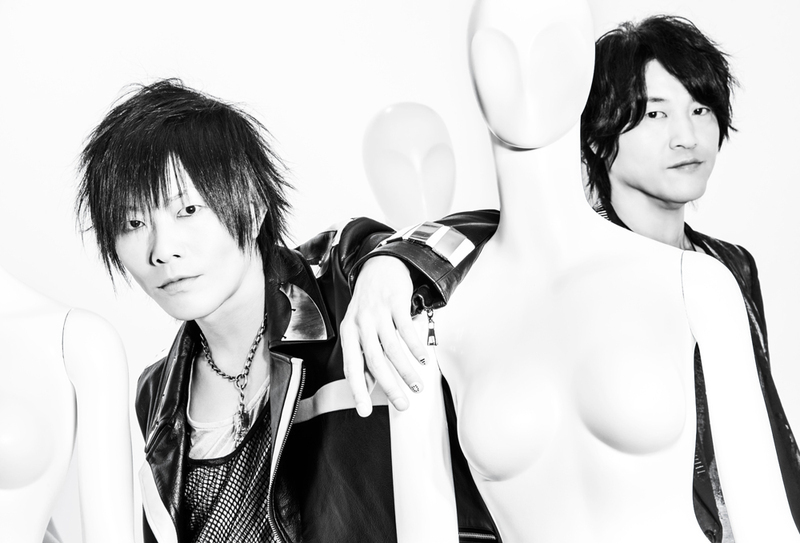 KISHO, who is the singer for Takayuki Narumi from the TV anime “Kimi ga Nozomu Eien” write most of the lyrics, and the guitarist, e-ZUka, who has been composing the songs for the anime and its game, composes and arranges all the songs. This combination led to the formation of the duo. Their music is based on their favorite hard-rock, heavy-metal sound but with variety of punk, melo-core punk, brass rock, AOR, funk and folk, breaking the boundaries of the genres.